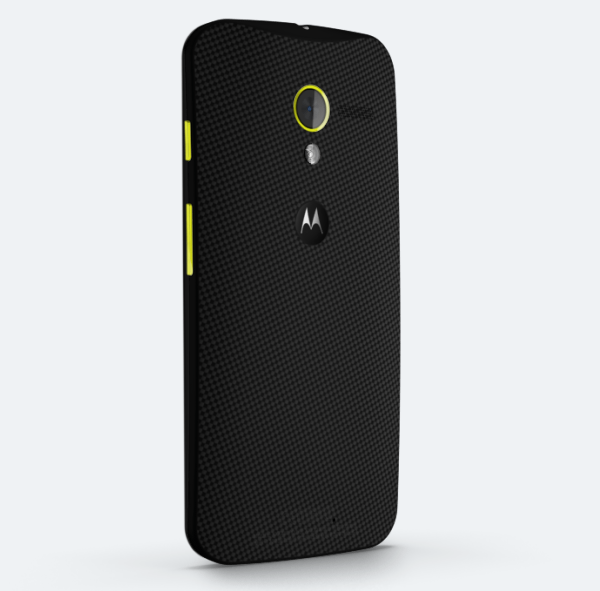 Want to design your own Moto X this morning? Great news, you can! You just can't buy it yet, unless you want to trek down to your local AT&T store. Why yes, that is kind of confusing and backwards-sounding. In order to customize a Moto X and actually place an order for said device, you'll need to head on over to an AT&T store (presumably a corporate location, not an authorized reseller), probably wait in line (make an appointment ahead of time! 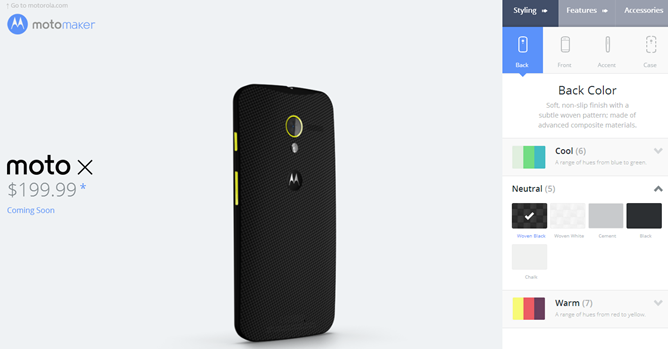 ), and then ask for a Moto X card. The other catch is that this seems to be for on-contract customers only. You either need to be making a new AT&T account or upgrading your current device. I mean, it's worth asking, I guess, if you want to try to get it unlocked, but somehow I doubt they'll go for it. Motorola's heart is probably in the right place on this policy: they're likely keeping the assembly facility below full capacity while the kinks of the customization process get worked out. They are, after all, the first phone OEM to try something quite this complex in terms of out-of-the-box customization. There are going to be "first week" kind of problems; some phones are going to have to be built twice, some are going to get lost, and someone's going to get a finger stuck in the ROM flashing machine (or, you know, maybe not). If you want to give it a try, head over to the Motomaker website. If you want to buy one, put on some pants.